Nonpoint source pollution (NPS) is defined as all pollutants that are picked up and carried to water bodies by runoff moving over a wide variety of landscapes. In contrast, point sources are pollutants that discharge through a pipe or other conduit from specific discharges (such as an industry or municipal treatment plant). The Clean Water Act treats these two categories of water pollution very differently. Point sources have to be treated and are regulated through permits, with the possibility of hefty fines if these permits are not followed. Nonpoint sources are NOT regulated. This is because there are so many possible contributors - in fact all of us contribute to some extent to NPS pollution in our day-to-day activities. Reduction of NPS pollution, therefore, depends upon voluntary changes in our behaviors and land management. These are called "best management practices". The government and other partners help private citizens reduce NPS pollution through incentives such as cost share programs, technical support and education and outreach. 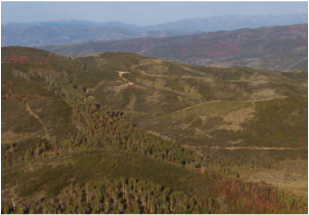 Below are some examples of common land uses in Utah and the types of nonpoint source pollution that these lands may generate. 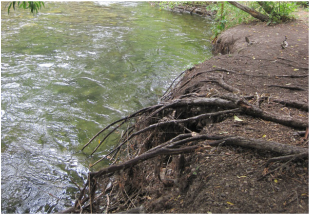 Stream bank erosion may contribute sediment, nutrients, salts and organic material. 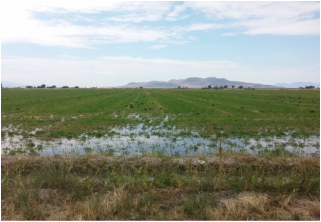 Irrigation return flows may contain sediment, fertilizers, pesticides and salts. Recreational activities may contribute trash, human and animal waste and excess sediment. 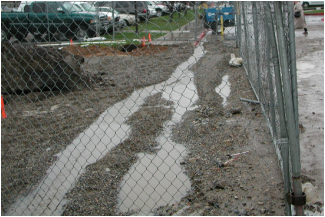 Construction runoff may contribute sediments. 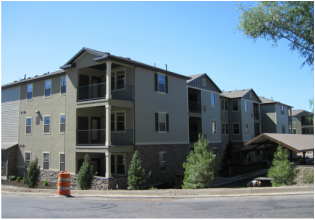 Suburban development ​runoff may contribute fertilizers, pesticides and pathogens from pets and other animals. 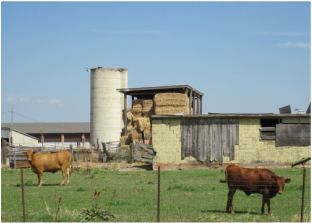 Animal Operations may contribute nutrients, pathogens, and organic material. 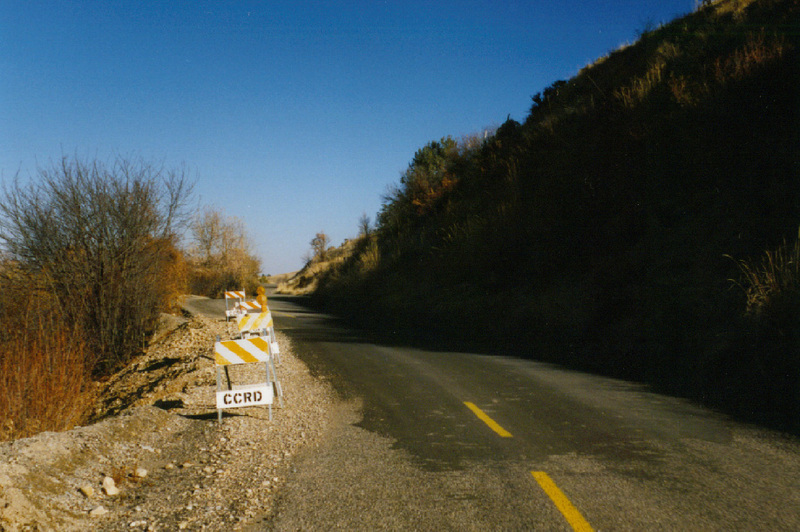 Forest road consturction for logging may contribute excess sediment and organic debris. 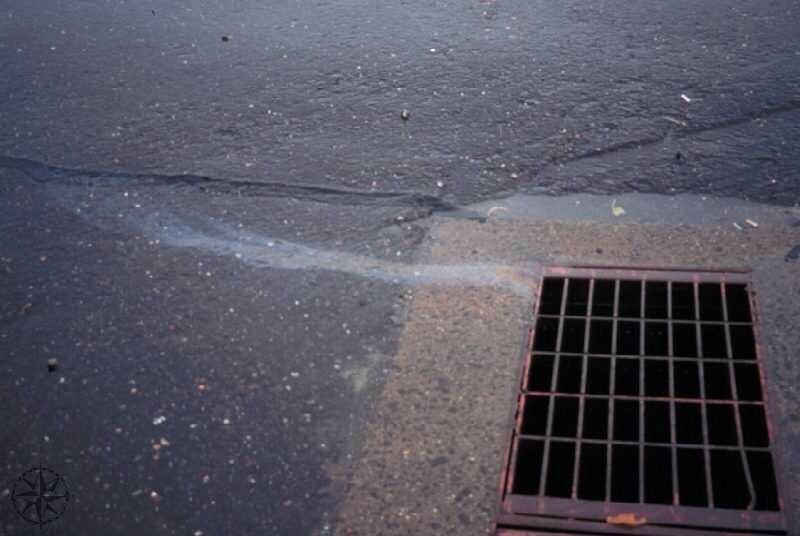 Roads contribute salts, some oil, grease and metals, as well as often causing erosion.